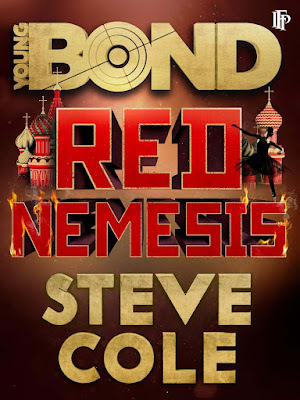 The Book Bond: RED NEMESIS eBook now available in U.S. I agree! I am nearly through the Gardners, now for the third time! Only Seafire and Cold left. Then I'll continue with the Bensons, which I enjoy even more than the Gardners. I know the focus here is Bond but I also recommend Gardner's other books, especially the Herbie Krueger series and the Generations series. This is good news! Now hopefully they'll publish the audiobook version of Red Nemesis soon! I can't say I love this cover art but the novel is superb. Definitely Cole's best. John, do you think this is the end of Young Bond series?